Innovation U is an organization designed to promote entrepreneurship and innovation to students in grades K-8. 2019 PRODUCT REVEAL - A tissue box - Minus the tissues of course! 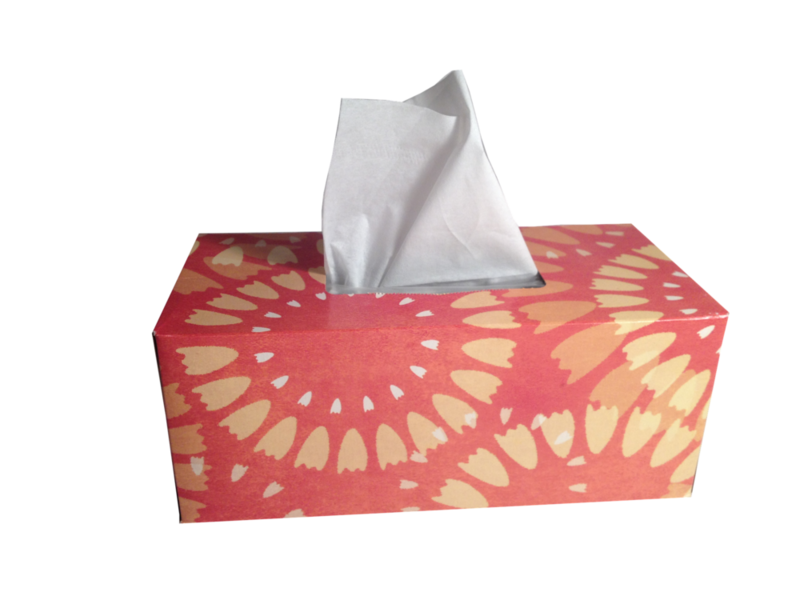 All tissue box sizes are acceptable and you can use as many tissue boxes as you wish to create the innovated product. Check the Rules Tab for Specific Information!